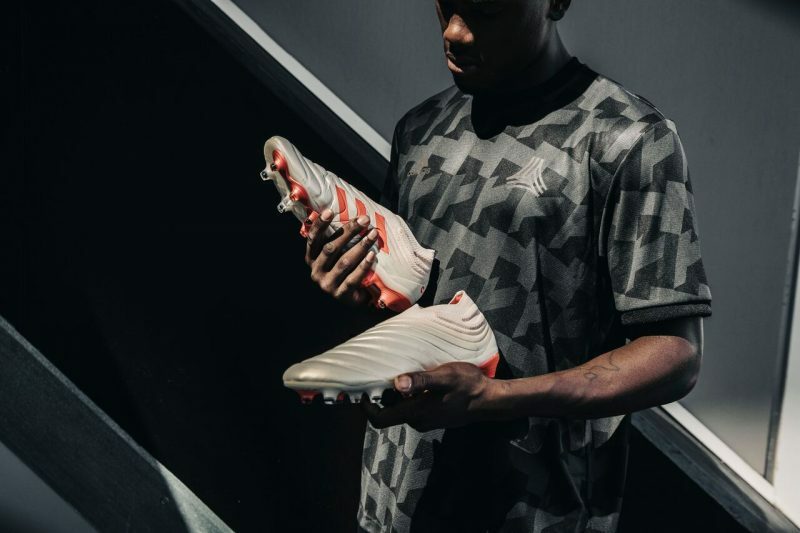 adidas has reinvigorated their legendary Copa silhouette with some game-changing tech and an avant-garde look to create the first-ever leather laceless boot – the Copa 19+. 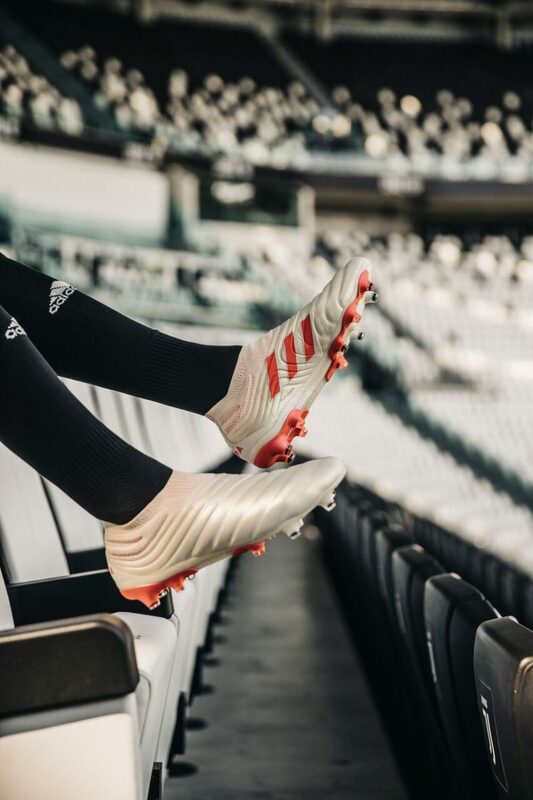 The cutting-edge silhouette propels adidas’ classic Copa franchise into the future with some next-level features that focus on developing the boot’s synergy with a player’s fit, touch, and movement. 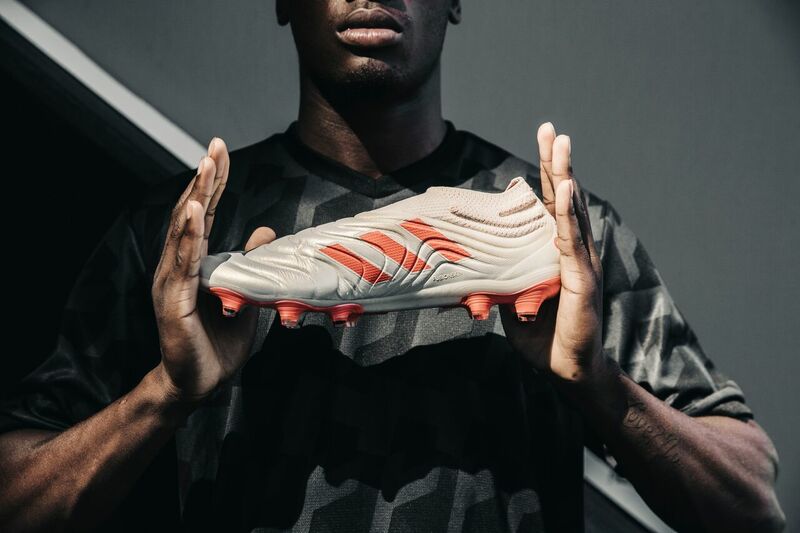 A combination of K-Leather and the Fusion Skin upper offers “a more enhanced touch than any other football boot up there” according to Rob Ashcroft, who heads up the Global product team for football. Rob has overseen the entire vision and design process for the Copa 19+, and opened up about the difference a leather laceless boot will make for players of all levels. “With leather, what you’re getting is a hybrid upper with the natural touch and feel of a classic leather boot alongside the benefits of a sock-like fit. This now gives you an optimized fit story that redefines touch.” Ashcroft said. 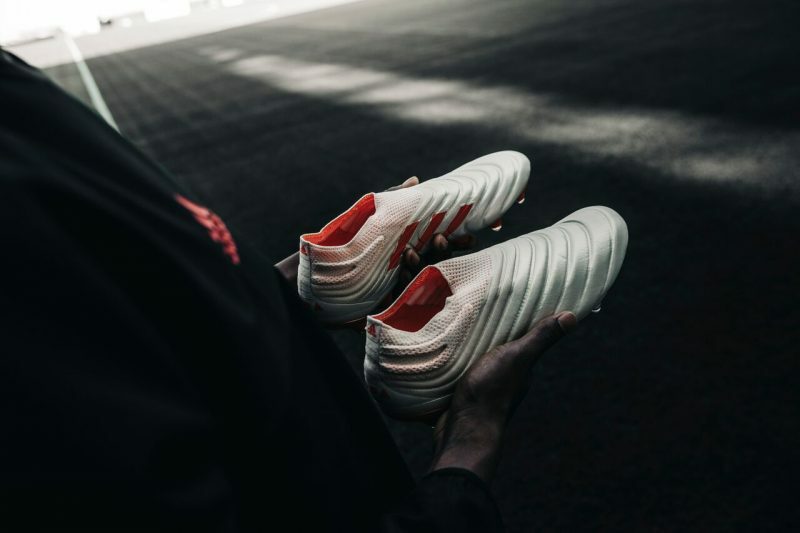 The Copa 19+ is part of the new Initiator Pack from adidas and is available on November 13th from the adidas webstore.